The company was established in 1992 under the name Profi-Parkiet. Founded by Wojciech Stanisławski at first it only offered parquet installation. Thanks to the finest artistry and craftsmanship it has gained recognition both among Customers and its market competition. Established practical knowledge, creativity, innovation and being open to world trends have made Wojciech Stanisławski a pioneer in his industry. In the 90’s, as the only person in Poland, he reached for the most modern solutions emerging abroad and brought materials and technologies of the highest quality to our country. This approach has not changed over the years. 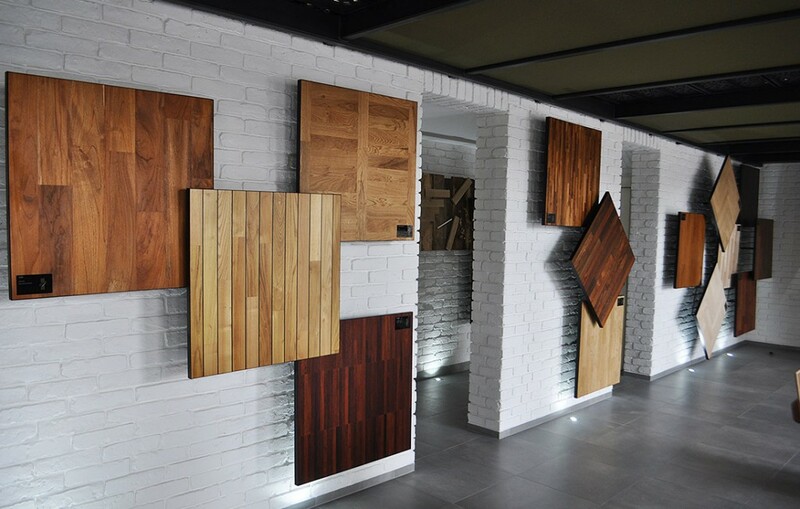 Today, in its new main office, the company still offers assistance to professionals from the industry as well as advises architects and Customers searching for their dream floor with character, fit for our times. 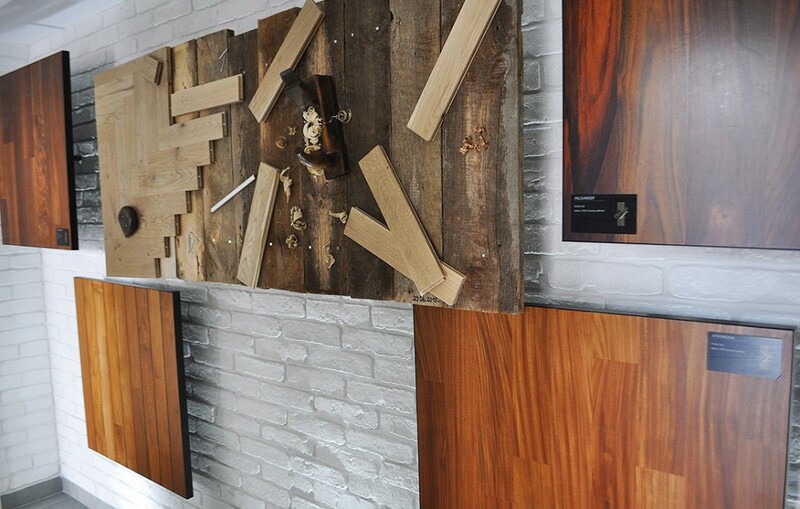 Floors with character is the motto of our company, which for over 20 years now has been providing professional parquet services and offering distribution and retail of high-quality products – flooring, materials, specialist devices and accessories for the installation and maintenance of parquet flooring. 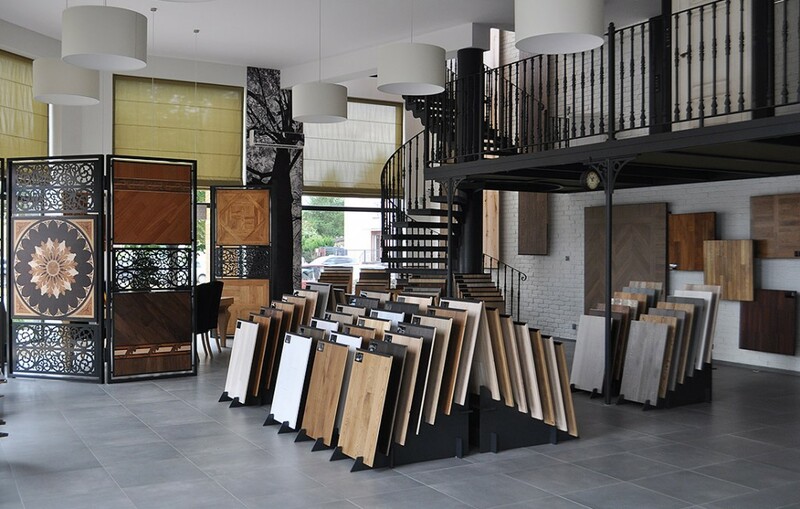 If you want to comfortably take a step into a world of floors with character, we would like to invite you to our newly-opened showroom. Spacious, multi-storey, specially designed with the best presentation of our offer in mind, it is at the same time a sales office, consultation point and meeting place for Customers, architects and contractors. 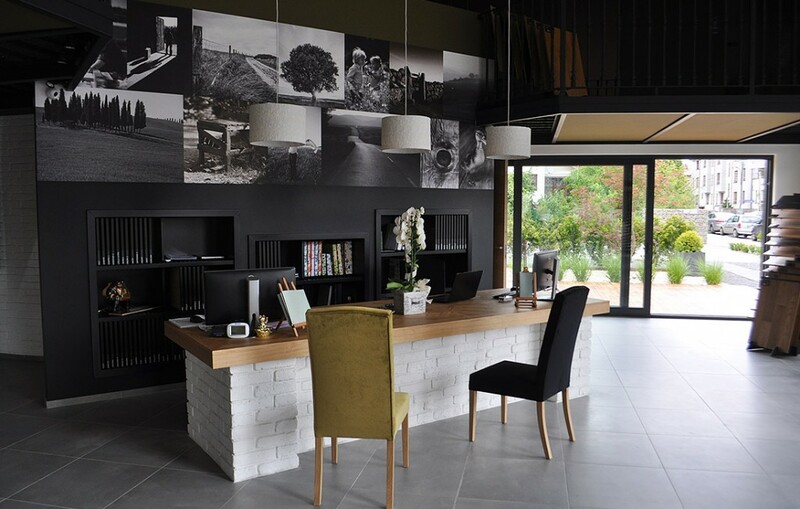 We hope that it will also become a friendly space for you, which will give you inspiration and energy to fulfil your dreams about a beautiful home that you will enjoy for years to come. 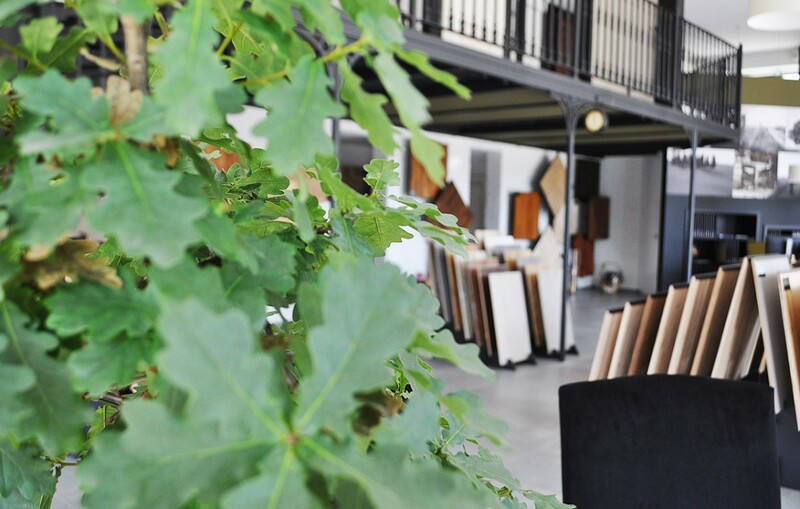 We guarantee a friendly, creative atmosphere, professional advice and access to a broad selection of flooring, parquet patterns and other finishing elements. Furthermore, we provide Guests with good coffee and parking lots by the showroom.